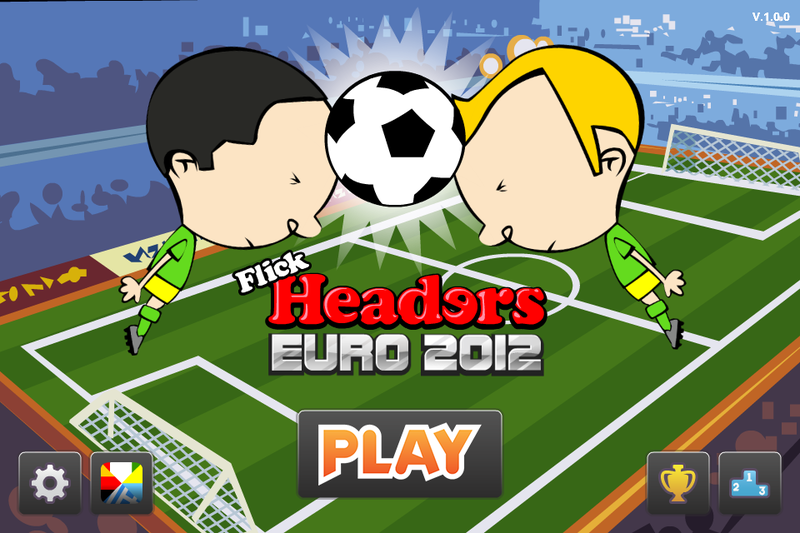 Don't just watch the Euro 2012 - PLAY IT... with your head! 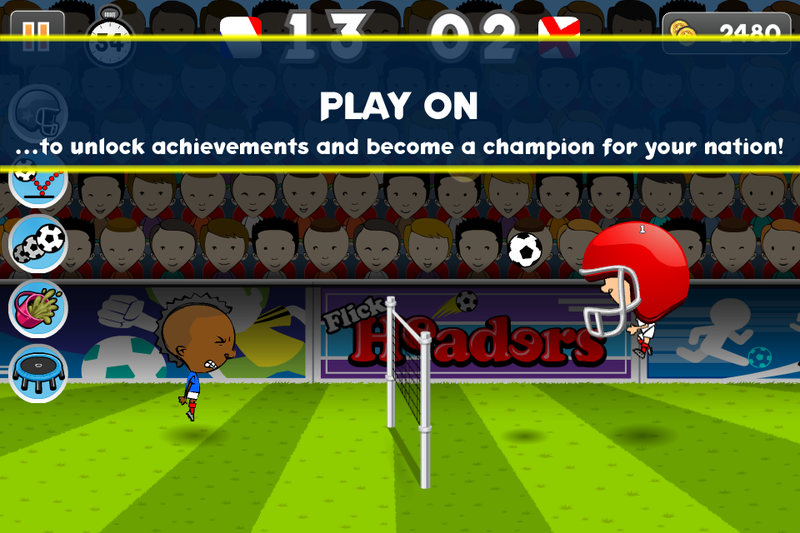 In this highly-addictive football headers game, pick your team and compete through matches and different player cards to win stars, achievements and of course - The Cup. Use funny items like a bucket of goo and trampolines to get the winning edge and plough down the competition. Catch the Euro 2012 fever! 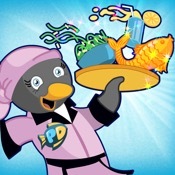 - Hours and hours of free game play! 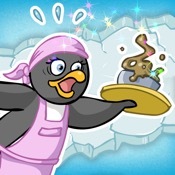 DON'T FORGET to tap the power up buttons to get a winning edge! 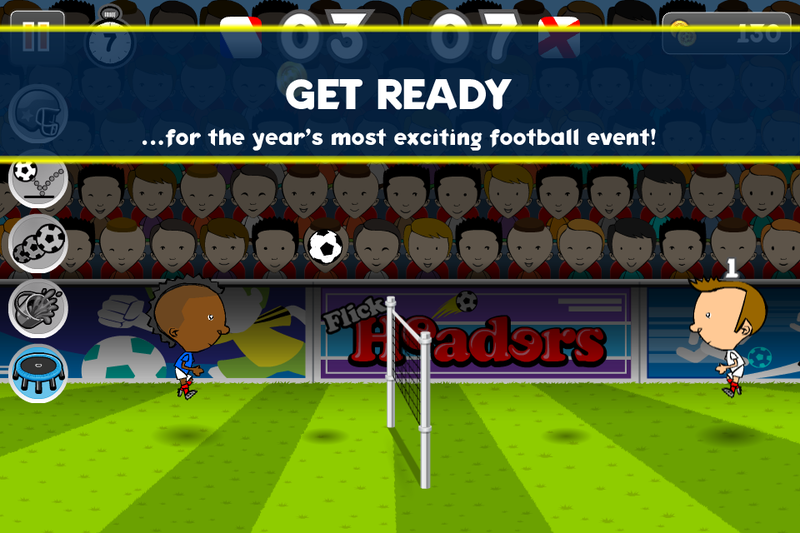 Download for free and win the Euro 2012!!! Please note: This game may run slowly on first generation iPads.